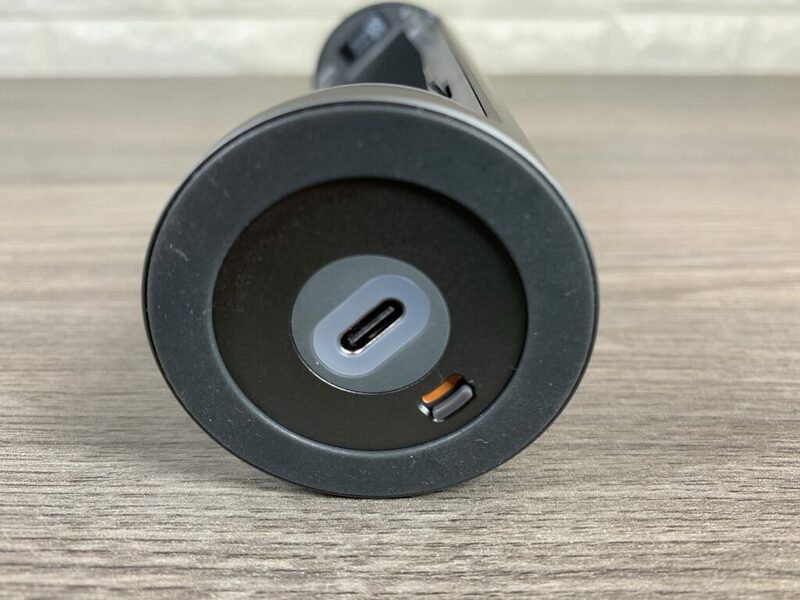 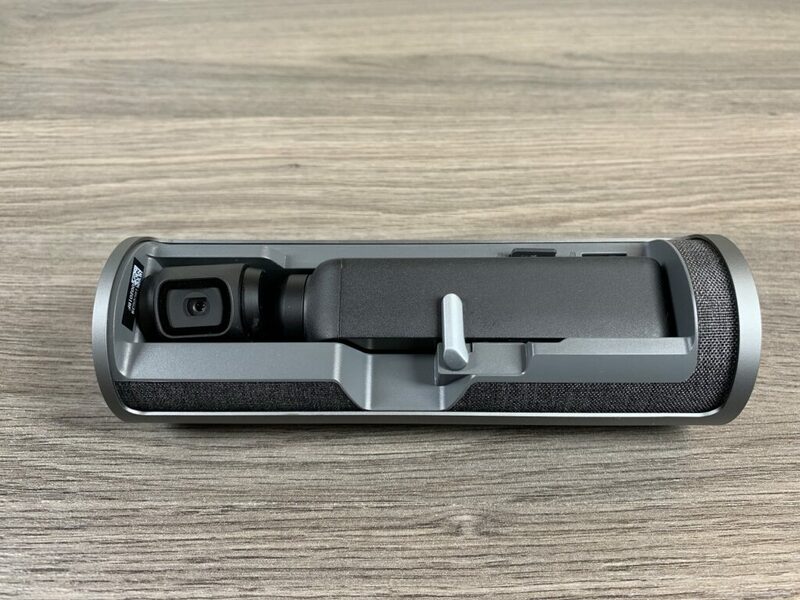 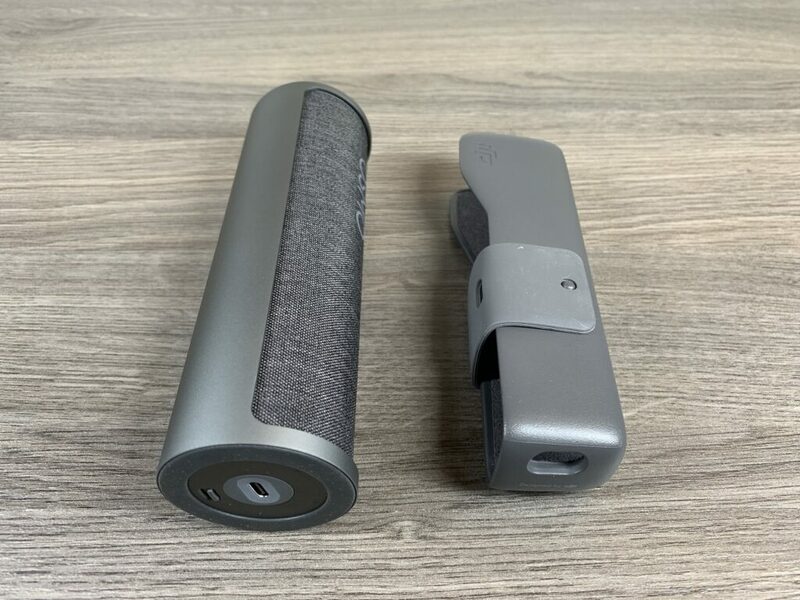 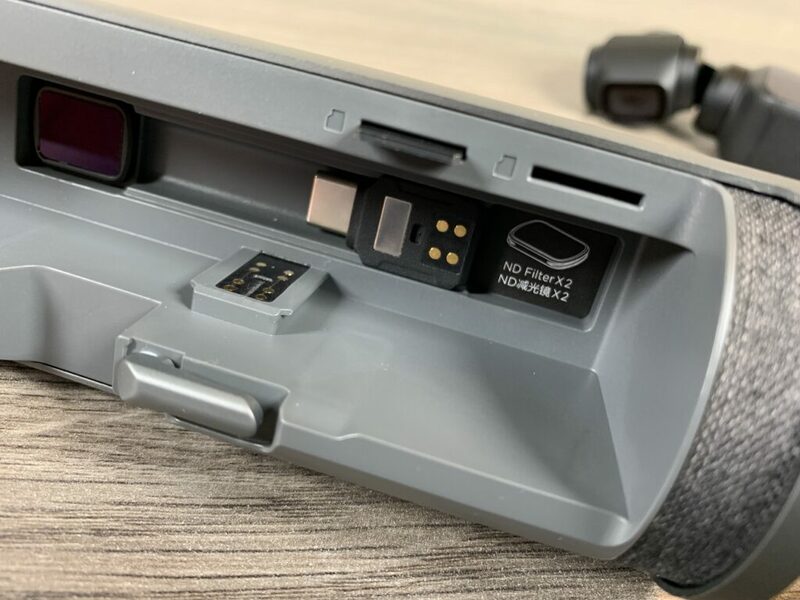 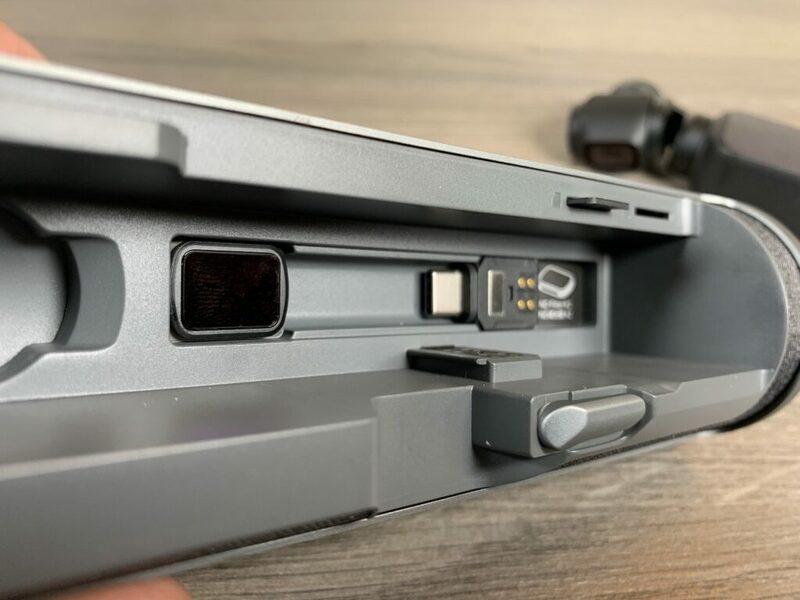 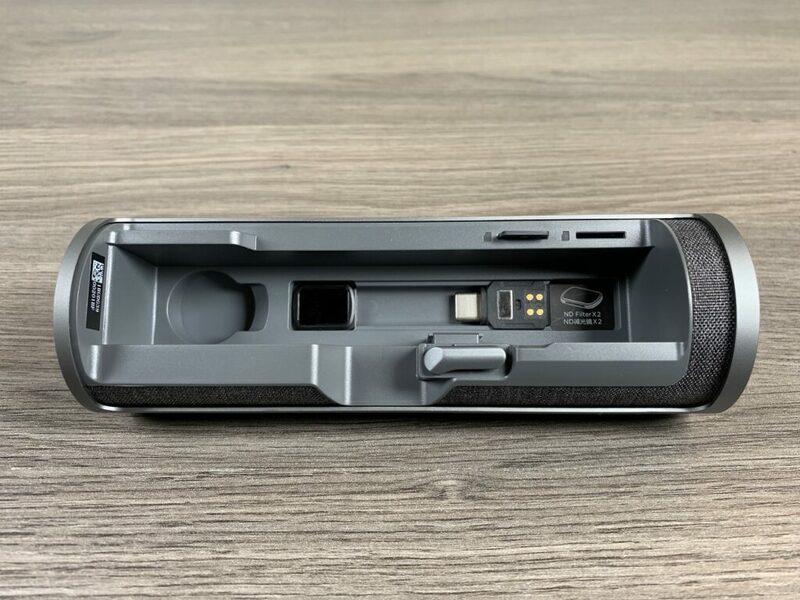 When the DJI Osmo Pocket was first launched in December of last year, one of the accessories that were showcased was a microphone adapter that was needed if you wanted to use an external microphone with the Osmo Pocket. 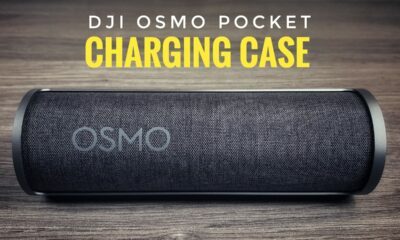 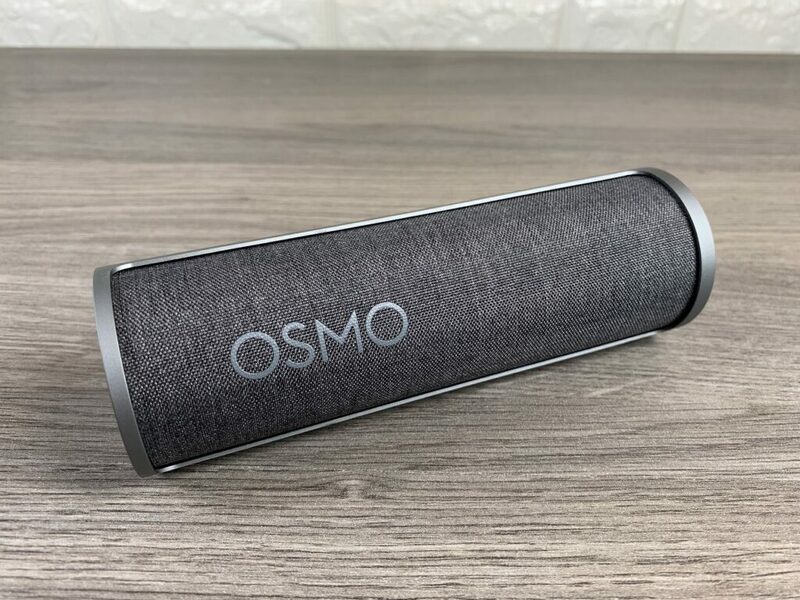 In my opinion, the Osmo Pocket already has pretty decent audio but adding an external mic with a wind cover can be extremely important for vloggers and filming outdoors on windy days, even a slight breeze can ruin your audio. 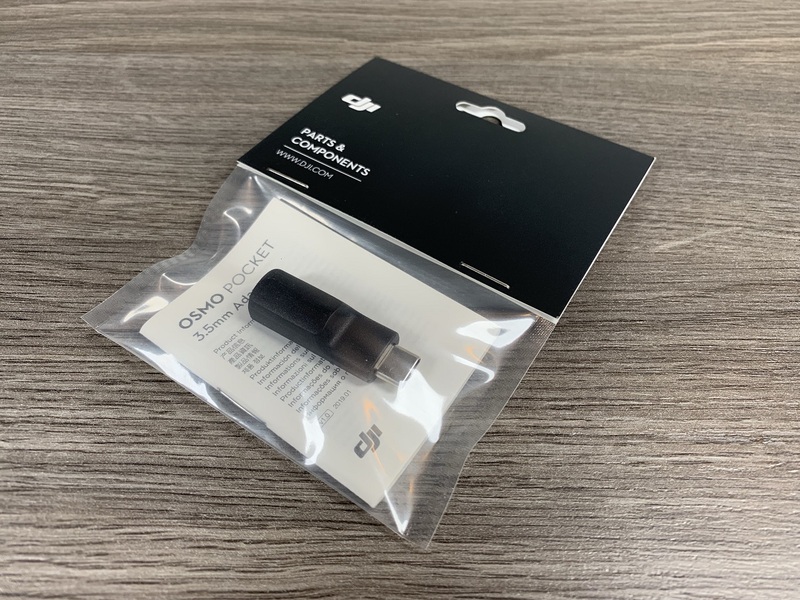 Up until last week, this adapter was not available to purchase but has since arrived on the DJI website. 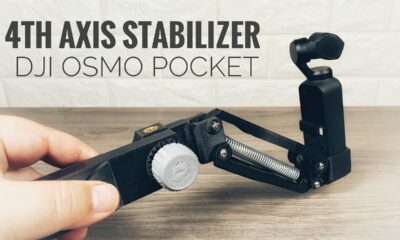 In this video, I go over how to connect and use a microphone with the DJI Osmo Pocket as well as different vlogging setups you can use with your Osmo Pocket. 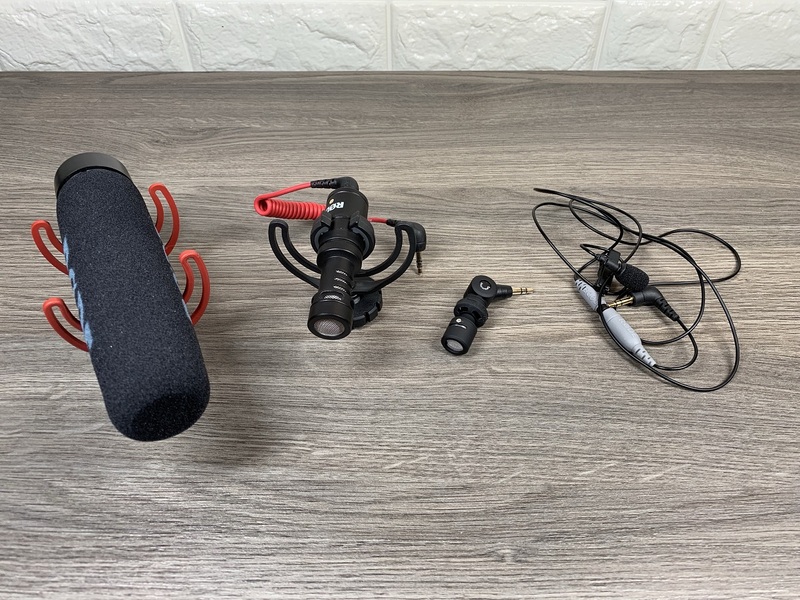 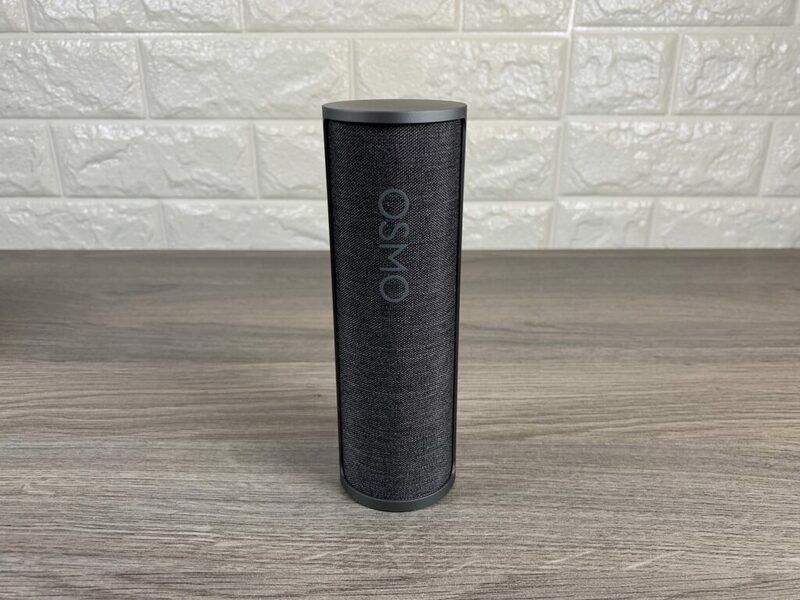 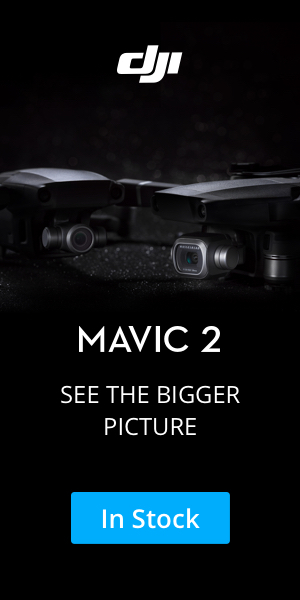 I also showcase and demonstrate a few different microphone choices that work well with your DJI Osmo Pocket, some that are small and cheap and others that are larger, more expensive but generally have better sound. 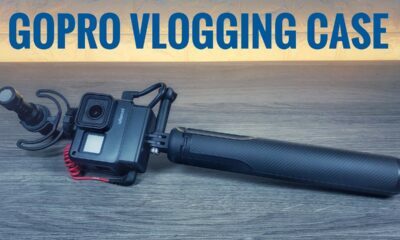 Watch our video to see some interesting ways to set up a DJI Osmo Pocket vlogging rig with a microphone and light. 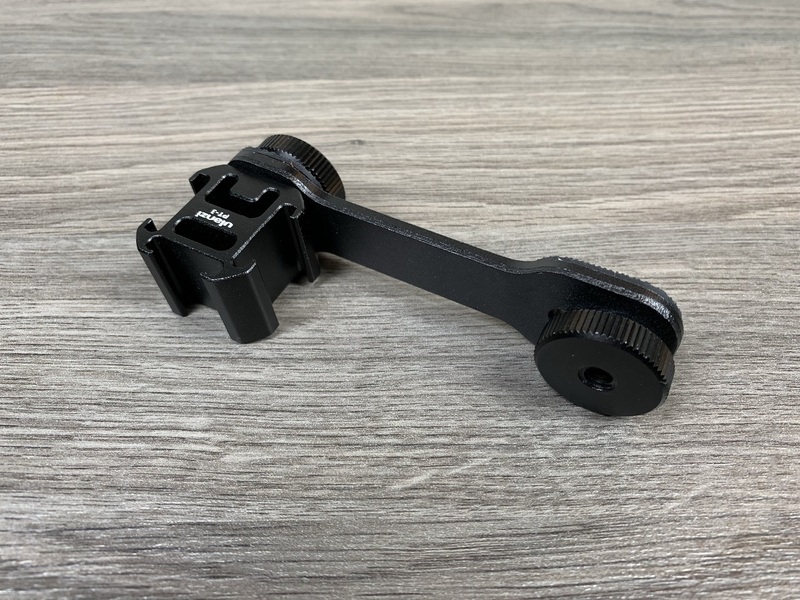 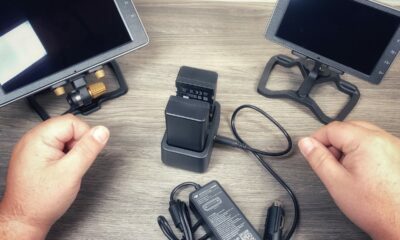 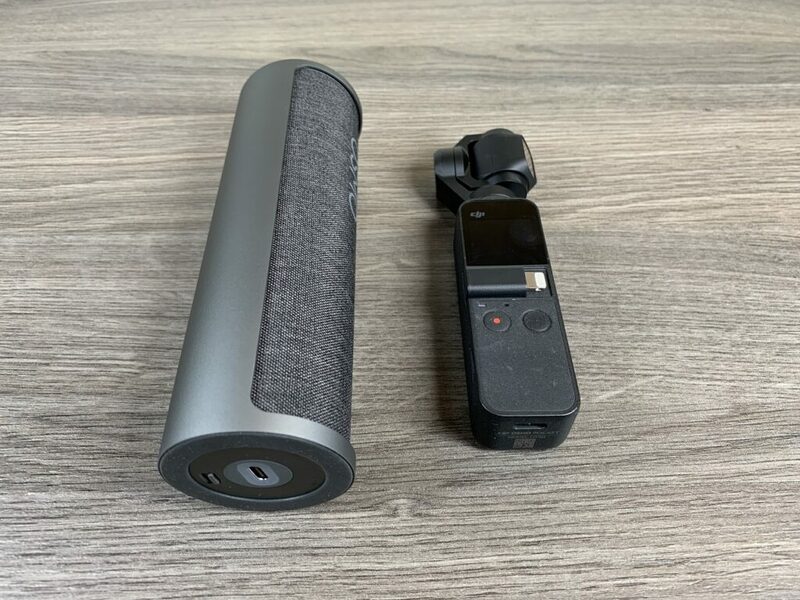 DJI Osmo Pocket microphone adapter. 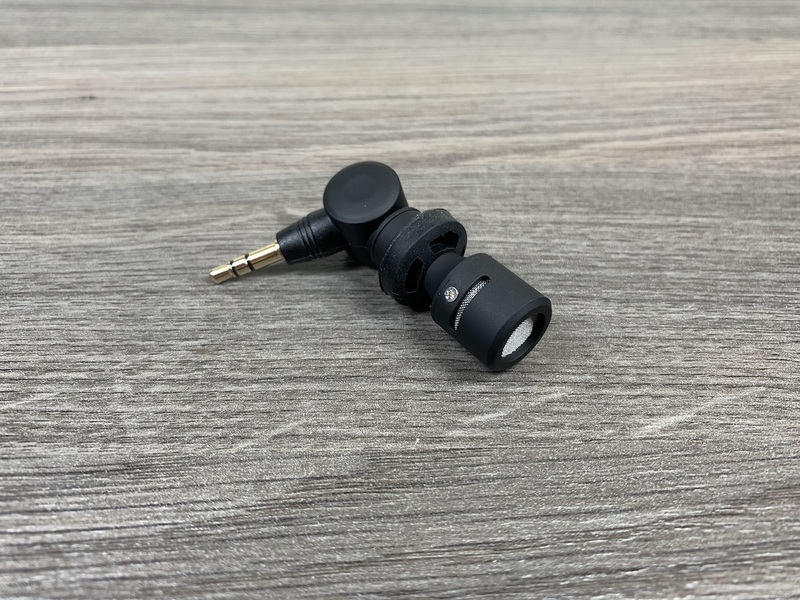 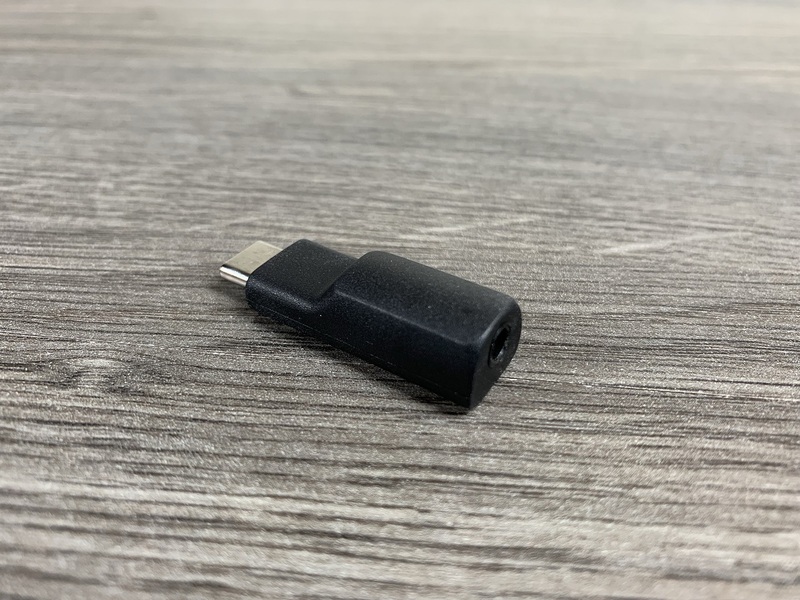 This adapter is needed to connect a microphone to the Osmo Pocket. 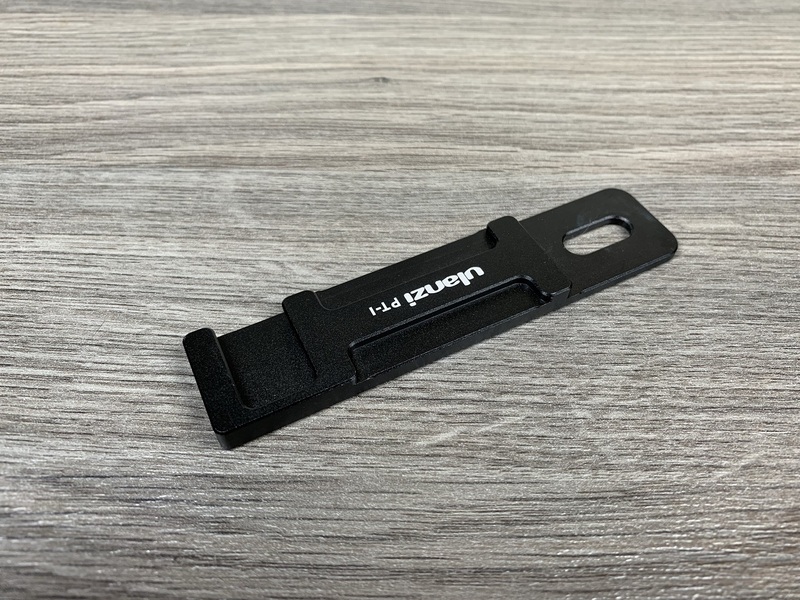 Ulanzi cold shoe extender style 2. 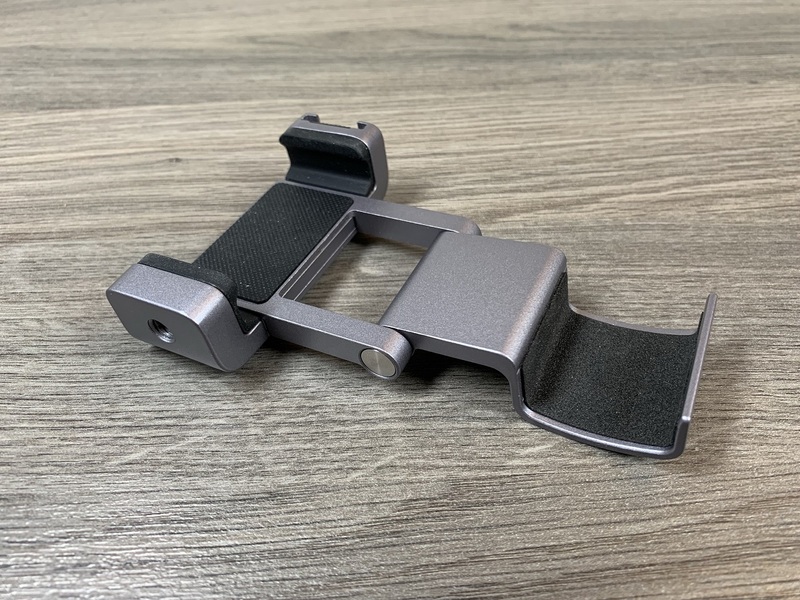 Ulanzi cold shoe extender style one. 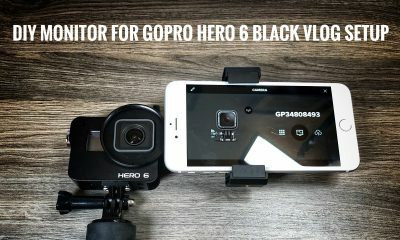 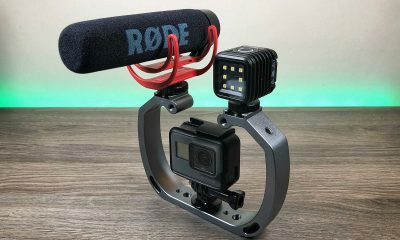 Rode VideoMicro is a common microphone that will work with the DJI Osmo Pocket. 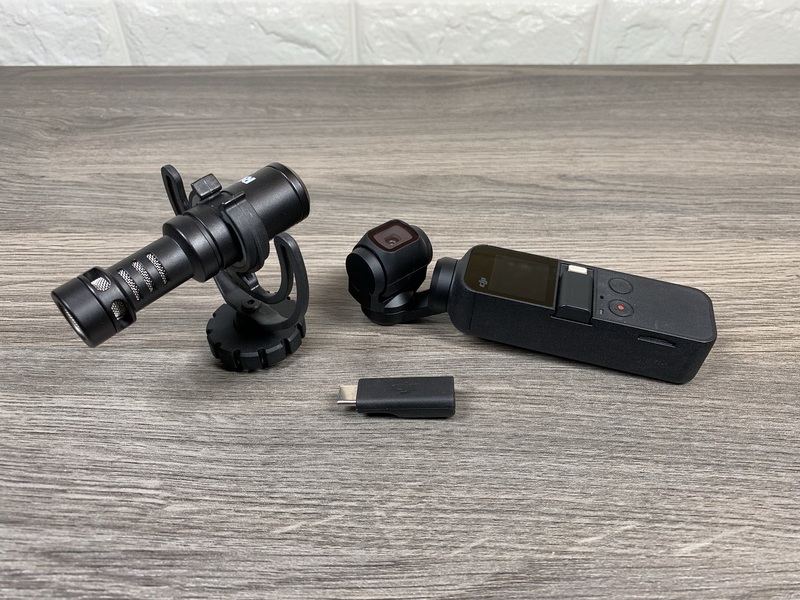 A small microphone that is the perfect size for the DJI Osmo Pocket. 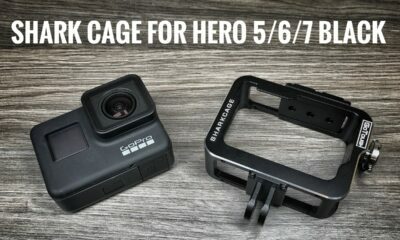 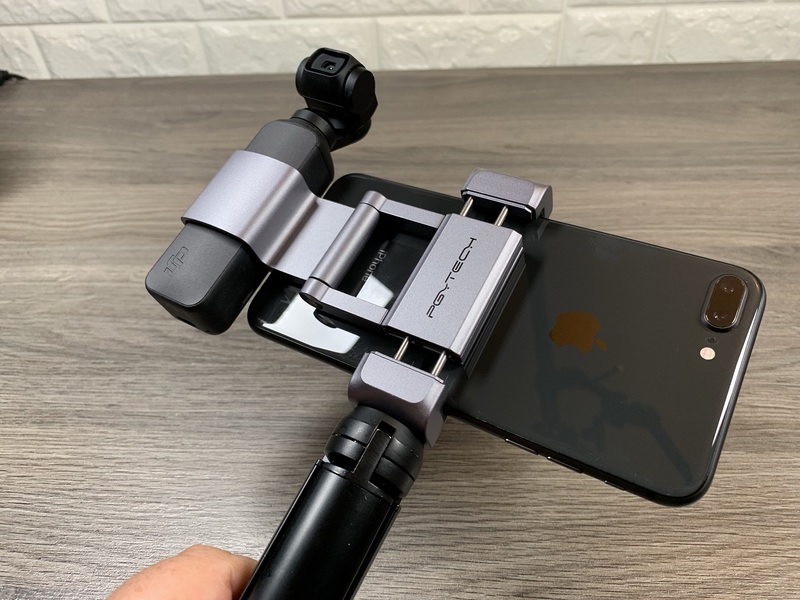 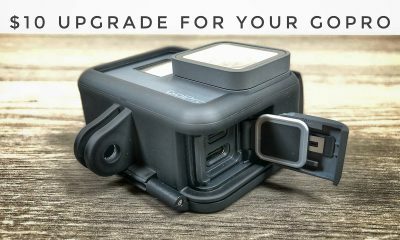 The PGYTech phone holder plus for the Osmo Pocket is a good way to build a Osmo Pocket vlogging rig with a smartphone attached.